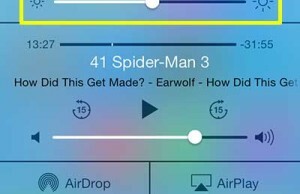 We all face this problem from time to time: Your iPhone dies while you were using the Maps application because you’re in a place you know nothing about, or you have to make this important phone call but your iPhone waves goodbye unexpectedly. There are some tips you may consider to preserve your iPhone battery in case of emergencies. 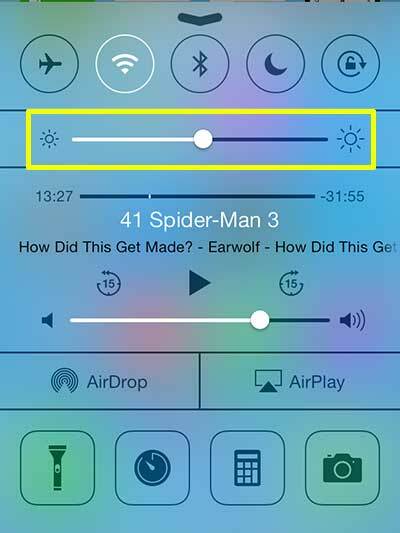 Why do you always use maximum brightness settings for your iPhone? It’s not necessary at all, you may want to turn on automatic-brightness to save your battery life. This significantly affects your battery life. 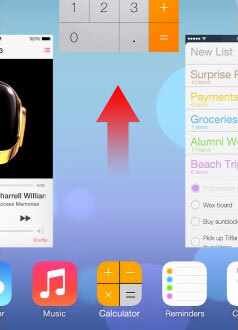 Imagine 10 applications running on the background of your iPhone, not cool right? You may want to close Facebook after reading your newsfeed. 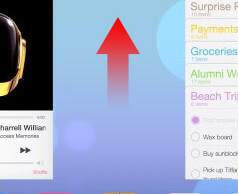 Double click on your home button and a list of running application will appear, close the ones you don’t need. Why would you need both? Turning both 4G and Wi-Fi will drain your iPhone battery. If you’re running on your 4G plan, then you don’t need wireless internet, and vice versa. I’m one of the guys who never used Bluetooth on his iPhone. You may find it useful, of course, but I don’t think you’ll need all the time. Always check that your bluetooth is turned of, because it negatively affects your iPhone battery. Leaving your screen turned on will drain your battery. Always make sure your iPhone screen is locked when it’s inside your pocket. 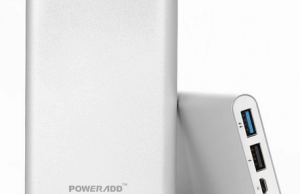 If you need your iPhone to be up and running the whole day, then a portable power source is your best option. 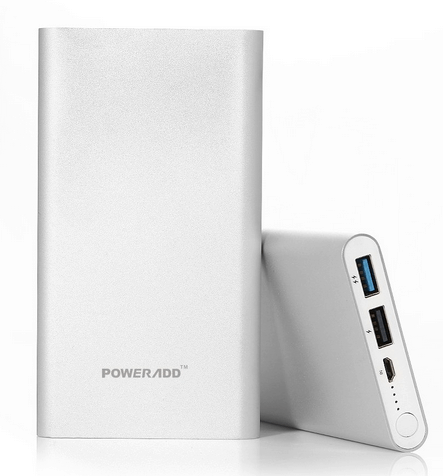 Check Amazon for a list of portable chargers based on your needs and budget. Is there a quick way of doing number is 3 without going through settings or jail breaking?